We develop accountant software and know what it is like to be in the software business. We can show you best practices for your accounting and taxes in a way no other firm can. Raising funding, employee stock options, and deferred revenue are just a few of the hurdles most software companies face in their accounting. We can handle all of it for you and ensure accurate financials. You do not want to spend hours each week in the accounting when you could be reviewing code or deploying updates. We handle all of the financial tasks for you so you can concentrate on code. We Wrote The Book On Software Accounting...Literally. This is the definitive guide for software developers and related businesses on how to take advantage of the tax code and your cashflow. 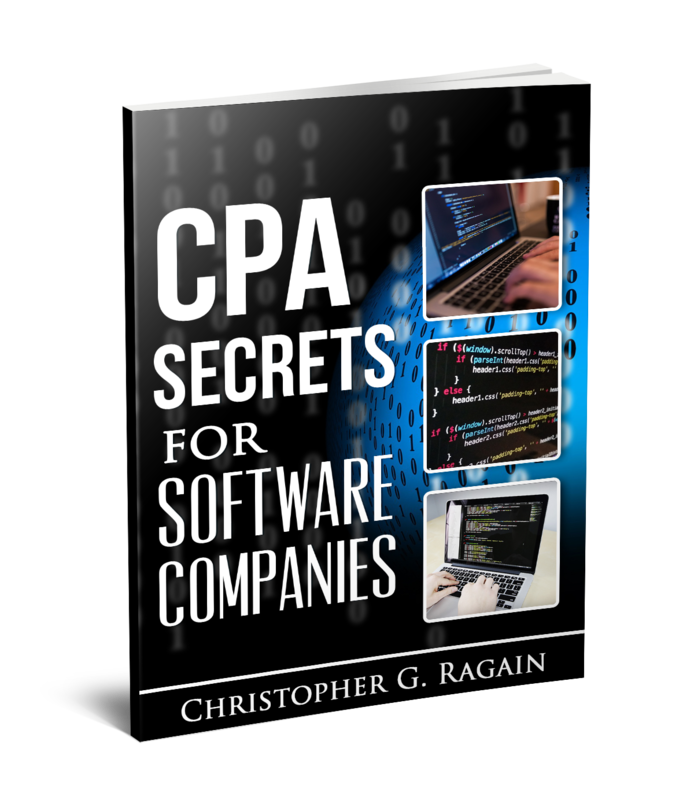 Discover the secrets known by accountants that can help any software company run a successful, profit-making business. It is no secret that software is an extremely competitive field of business. With different software and apps for just about everything we do, worldwide expenditures on software products was over $330 billion this year….and growing! With so much competition in this highly specialized field, it’s never been more important for owners to ensure solid cash flow and take the necessary steps toward keeping costs low and saving the most money possible at tax time.